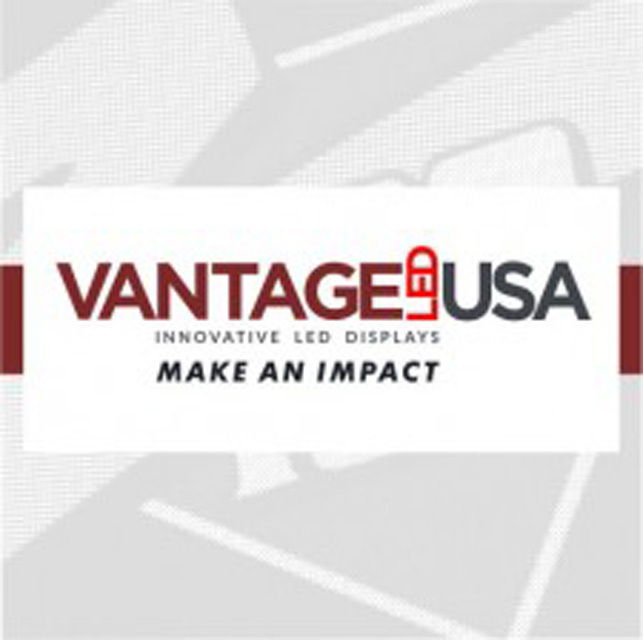 Vantage LED USA has always been known to push the limits of their industry. 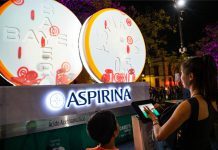 Not only do they focus on designing and delivering powerful innovative LED displays, they utilize tradeshows; social media; and good, old face time to cultivate powerful relationships with their dealer partner network. 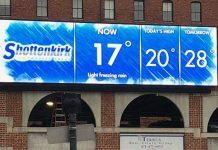 But beyond that, they create peace of mind for the display owner who ultimately makes that investment for outdoor digital signage. “The warranty, service, and protection we offer is amazing, but beyond that, we must help display owners grow their business—and great content can do that. It gets attention, it’s pleasing to look at for the community, and it brings in traffic,” stated Josie Salitrero with Vantage LED USA. As an option, Vantage also offers the latest Cellular Communication technology packaged with data service. 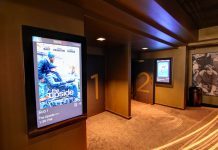 This allows for easy plug-n-play installation (i.e., no IT professional needed) as well as anytime, anywhere, any device LED display control for the display owner. To learn more, visit Vantage USA LED at www.vantageled.com.